Live in York and are looking for the best Limo Hire in the area for a smashing night out or an unforgettable wedding service? Look no further than American Pie Limousines! Our entire fleet of beautiful luxury and executive cars are custom built in the state of California in the USA. We offer vintage and modern wedding cars, impressive hummer limos, expensive and sleek executive cars, luxurious people carriers, and stately, traditional stretch limousines. With our limo hire in York we can guarantee top rated quality of service with their hand-selected, knowledgeable chauffeurs and custom rides. As we are in a centralised location, we are available all over the UK and can easily access any major motorway for the perfect transport to your fabulous event. 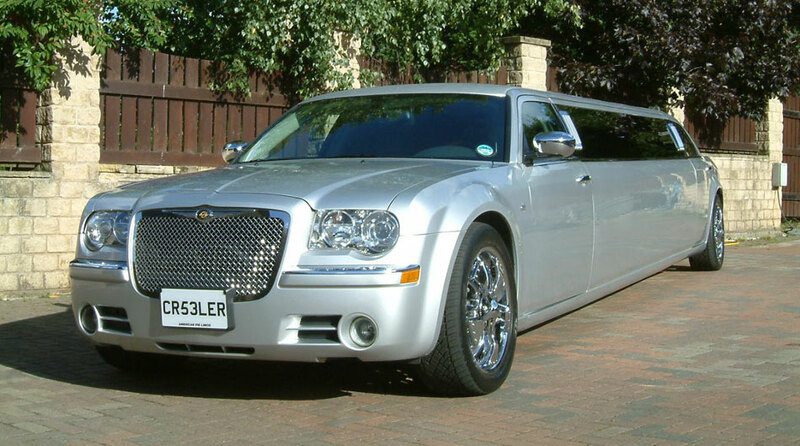 Ride out in style in one of our unbelievably long stretch limousines! Cruise up to a nightclub or school prom and be the envy of everyone in one of our extensive range of high rolling hummer limos! Make a statement in the Hummer H2 Hercules which is one of the longest hummer limos in our limousine fleet! Do you have an important business meeting? Treat your distinguished guests to a pampered ride in one of our exclusive, elegant executive limousines and seal the deal! 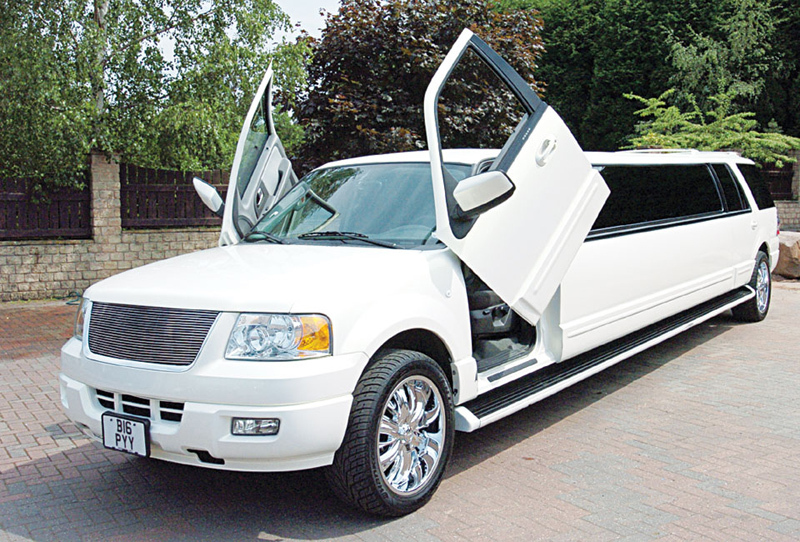 You absolutely cannot go wrong with our limo hire in York by American Pie Limousines! You will be a hit at Hen night, sporting events, prom, and more when you make your grand entrance in one of our gorgeous limousines! Hummer limos, stretch limousines and executive cars are available for hire right now! You will love the ride you are in no matter what you decide to hire for a night in York with our limo hire. American Pie Limousines is the one stop shop for all things luxury in stylish transportation. Our customers continually rave about the excellent services we provide and the comfort we can guarantee with our pristine and well-kept cars. You want only the best? We can provide the best of everything in beautiful limousine luxury. Make it an event to remember by having you and your guests chauffeured by American Pie Limousines in York!